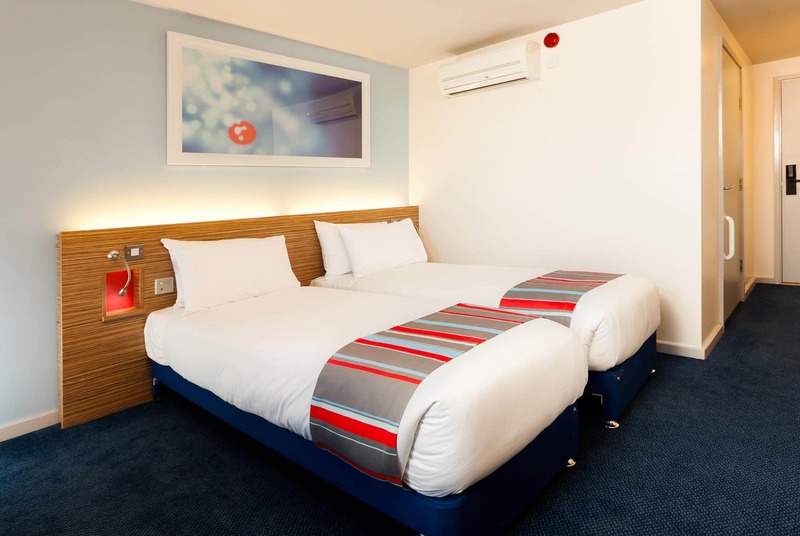 Our Woking Central hotel is a stone's throw from the shops and restaurants of Jubilee Square, the New Victoria Theatre and The Lightbox gallery. 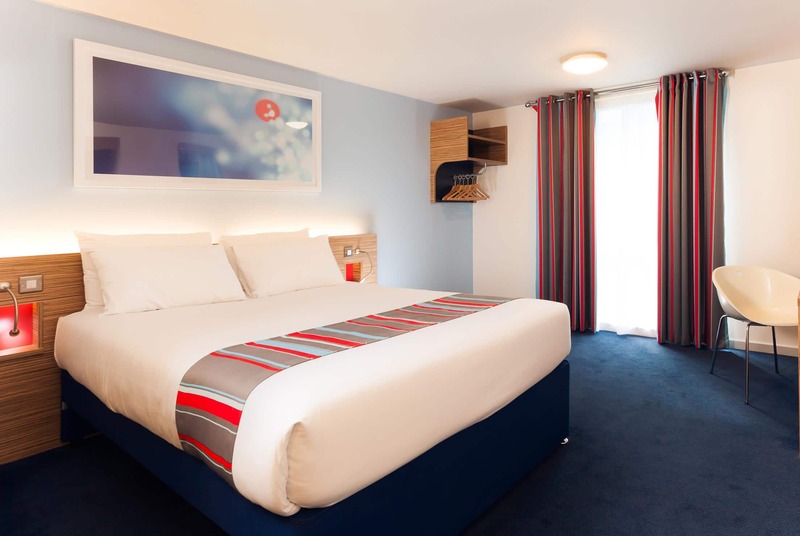 Plus you'll be close to great leisure facilities in Woking Park.There are heaps of exciting days out nearby, from driving adventures at Mercedes Benz World, to white-knuckle rollercoaster rides at Thorpe Park and a world of adventure at Legoland. For a more chilled-out option, try nearby Windsor Castle. Due to building works taking place near to the hotel, some external noise may be heard Monday-Friday between 8am and 6pm and Saturday between 8am and 1pm until March 2019. From the M25 Junction 11 take the the Woking exit to A317 St Peters Way, then follow signs to Guildford on the A320. Go across 4 roundabouts to join station approach and then turn right into Heathside Crescent. Turn left onto Oriental Road and the Travelodge is on the right at the junction of Oriental Road and White Rose Lane. Limited parking is available at this hotel on a first come first served basis. The car park is operated by APCOA and is charged at £4.00 for 24 hours.